A new extension to St Michael’s Primary School, St Albans, is now complete. 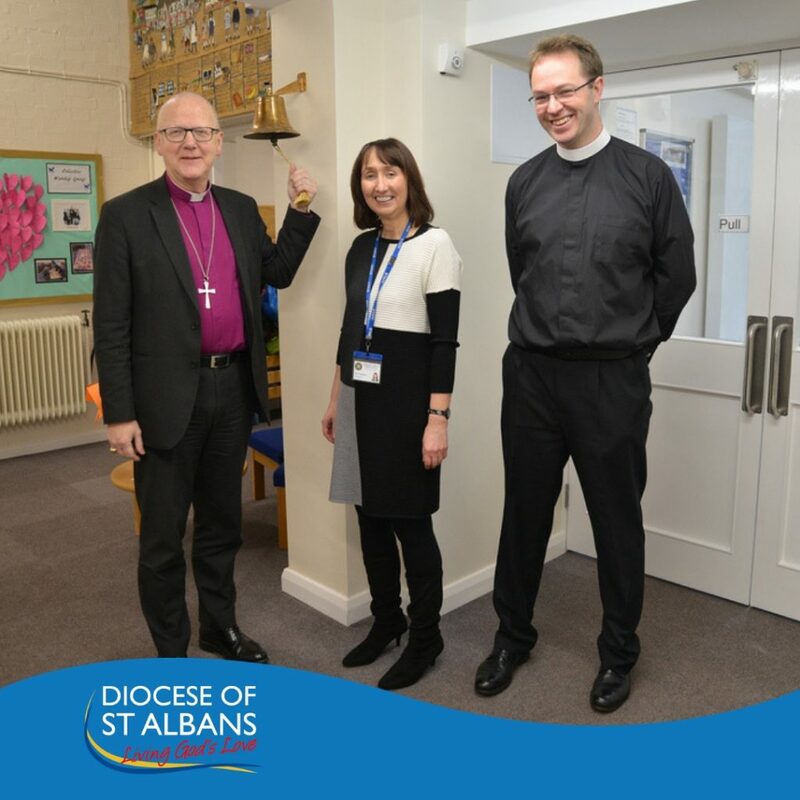 The opening celebrations were led by the Bishop of St Albans on Tuesday November 27th with a service in St Michael’s Church followed by a tour of the new facilities for invited guests. 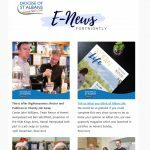 Two new classrooms, a new entrance porch and significant internal reconfiguration raises the school to a single-form entry and make it fit for teaching and learning in the twenty-first century. The new build reflects the style of the adjacent school hall, is imbued with the peace of the adjacent churchyard, and fits neatly within a confined space. As the building project began, historically significant Roman finds were discovered. Archaeologist James Fairbairn of Oxford Archaeology and his team worked alongside the builders to reveal the corner of the main façade of a Basilica, dating from 79AD and a late Roman portico, which extends over Roman Watling Street. The children were fascinated to see some of the artefacts that have been discovered, such as 6 Roman coins, the handle of an amphora and most unusually, a tile revealing a paw print of a Roman dog! Bishop Alan and Headteacher Alison Rafferty look at the Roman Basilica through the viewing area in one of the new classrooms.